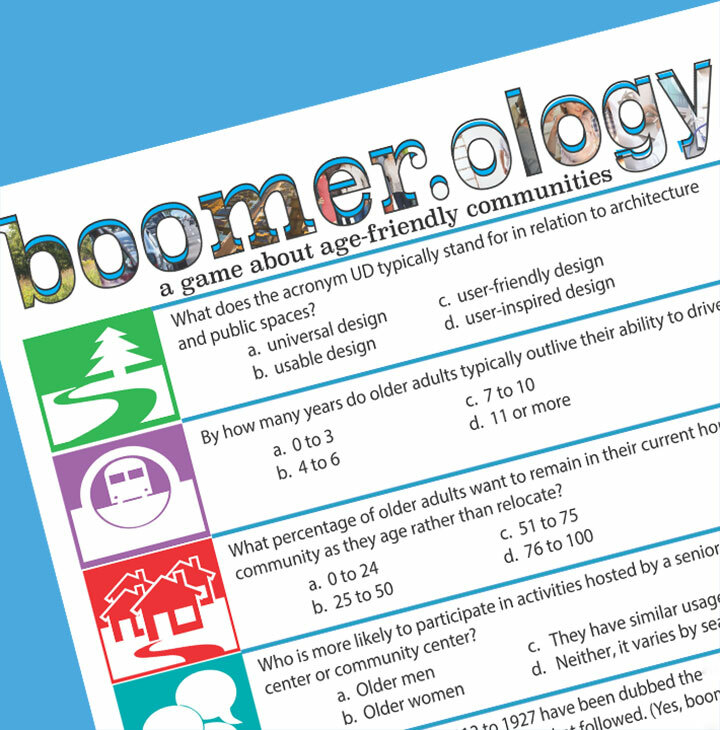 Test your knowledge about age-friendliness, boomers, livable communities and more. Here’s a prep question: Which came first, the Boomer Generation or the Silent Generation? Registration is open for the 2018 AARP Livable Communities National Conference. 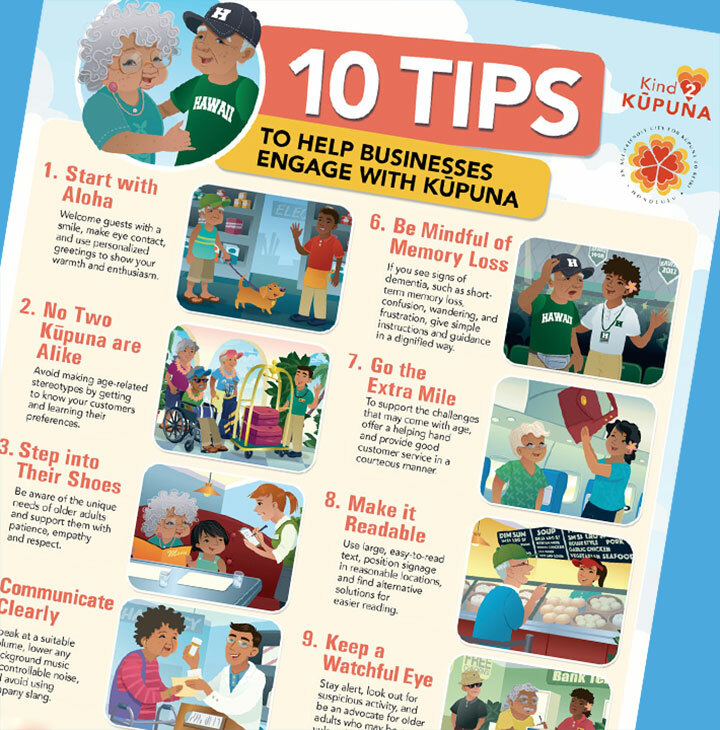 The top two articles are adapted from Where We Live: Communities for All Ages. Download or order a copy today — for free! The AARP Livable Communities newsletter will be taking a summer break. We’ll publish again on Wednesday, September 5.